The HomePod —now due in 2018 —will mark Apple's first real attempt at making Siri an "ambient" voice assistant. Arguably, though, the company needs to push a lot harder if it wants people to choose Siri over alternatives from Amazon and Google. As a new homeowner, the number of smarthome devices I own has grown considerably in a matter of months. Whenever possible of course I've picked up something HomeKit-compatible, not just for the sake of AppleInsider, but for easier automation —including integration between devices from different vendors. A problem that's often overlooked however is controlling devices on the fly. Sure, automation is wonderful and many people carry their iPhones with them all the time, but sometimes you just want to flip on the lights without reaching into your pocket —and what happens when guests and others need to do the same but don't have HomeKit permissions? Plenty of companies are willing to sell you buttons, switches, sensors, and remotes, but those costs can build up quickly, especially if you've already dropped several hundred dollars (or more) on the accessories you're planning to control. I've come to realize just how much more useful an ambient Siri could be thanks to growing dependence on my Apple Watch. Instead of fishing for my iPhone or iPad, I can just raise my wrist wherever I am and speak —I can even whisper to avoid waking people up. It makes changing up the office and living room lights a whole lot easier. 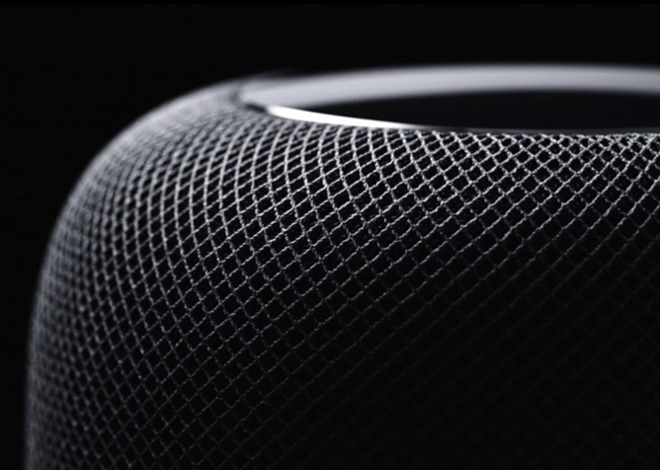 The HomePod will probably require to you speak louder than a whisper, but otherwise promises to make whole rooms permanently Siri-enabled, regardless of who's speaking or what gadgets they're carrying. The difficulty here is that it won't be practical for most people to fully equip a house. At $349 apiece, it'll be hard for families to justify buying more than one or two HomePods, especially when the main purpose is Siri and not high-end audio. For that reason, Amazon and Google are set to control the smartspeaker market for a while longer. They may not have HomeKit, or even great audio in many cases, but they support enough services and smarthome standards that pricing will give them the upper hand. Consider that you can get six Echo Dots for around $250 or less —and hook them up to existing speakers when sound quality matters. Apple could choose to produce cheap Dot-like speakers as a solution, but that would be opposed to the company's "premium" sales and design philosophy. So what could it do? A simple option might be adding Siri to Beats speakers like the Pill+. At $180, it is certainly more palatable than $349, and it's portable to boot. 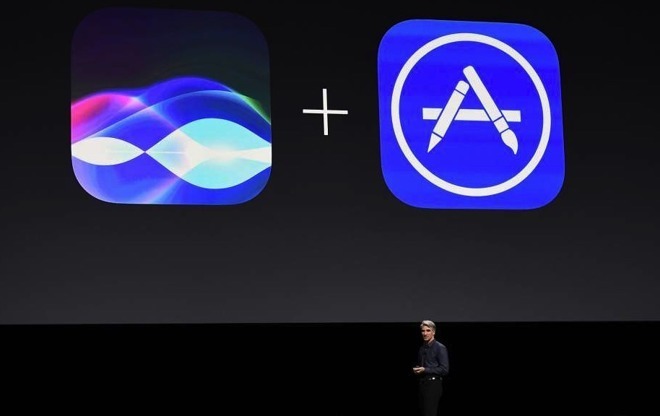 A better one might be establishing some sort of MFi-style certification that finally puts Siri directly on third-party hardware, not just through AirPlay 2. For whatever reason Apple has resisted this, even as Amazon Alexa and Google Assistant have found their way onto more devices —further entrenching themselves in a way Apple could find hard to reverse. 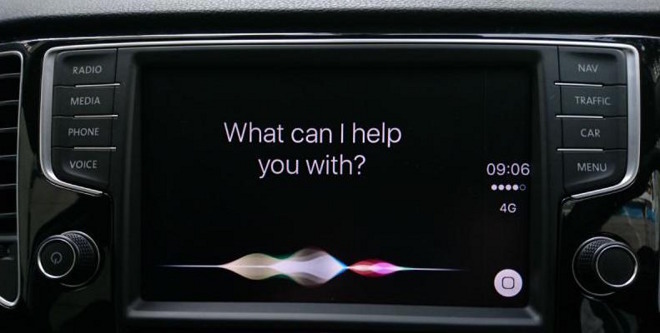 The more prevalent a voice assistant becomes, the more likely people are to use it. Developers want to focus support on the most popular platforms, which feeds into a loop thanks to customers picking the best-supported hardware. People also want to know that the same commands will work throughout their home, so if they've already bought an Echo, they're probably not going to mix-and-match smartspeakers. Apple could respond to this pressure. I imagine, though, that this will largely depend on how well the HomePod does —I guess we'll find out next year.